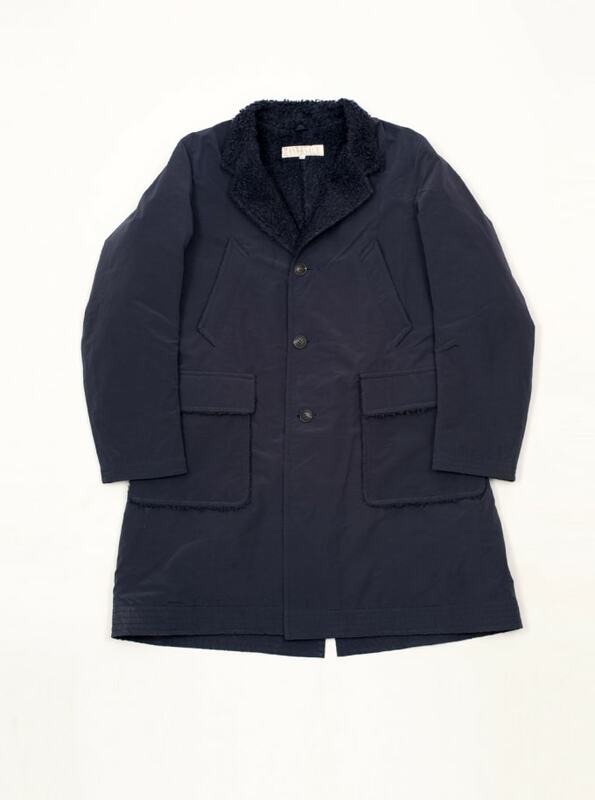 This coat from Haversack has a wool lining and a nylon outer. That means you can totally park a few blocks further than you normally would for the very are free street parking because your coat is so damn warm. Saving $5 on parking means you can totally splurge at the fancy cocktail bar that makes its own syrups and where even the non-alcoholic drinks they make cost $9. It&apos;s the type of cocktail bar where everything tastes really good and the interior design really works with coats like this one. It makes you feel like you’re an explorer in a dark tavern searching for clues. You know, if the clues are $18 gin-infused cocktails and the treasure you’re seeking is the ability to accept your lot in life.